Please note that the password recovery function only works on servers that has mail service. 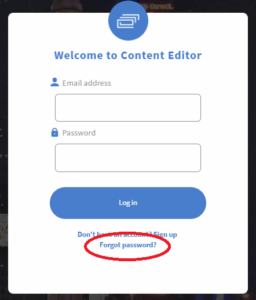 “Forgot your password” text on the login screen. 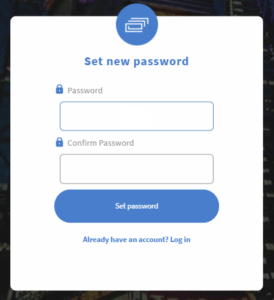 You will receive the password recovery page in e-mail. 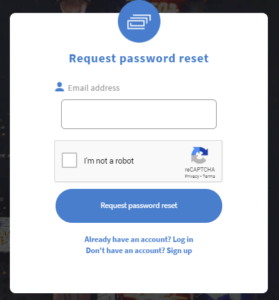 On the password recovery page you can type in your new password and then confirm it.